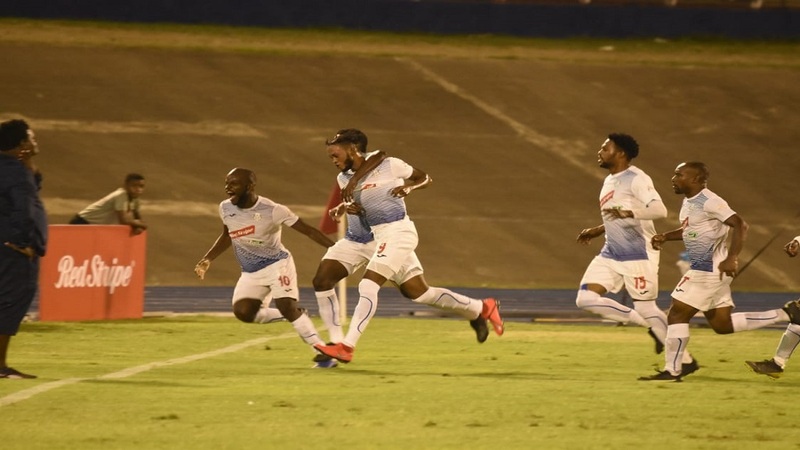 Champions Portmore will be out to solidify their spot in the final of the Red Stripe Premier League on Monday at 8:35 pm at National Stadium, when they battle Mount Pleasant Football Academy in the second-leg of their semi-finals clash. 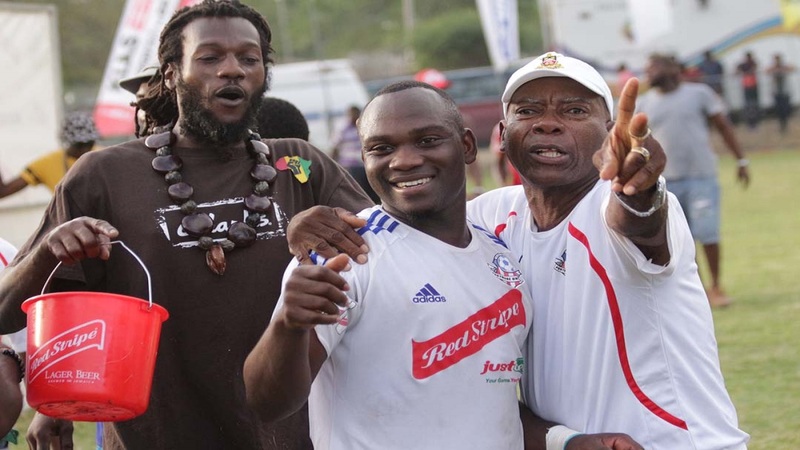 Winners of the league on six occasions, Portmore have alreeady placed themselves in good stead to retain their title, having won the first-leg 2-1 at the same venue last week and will just need to hold onto the lead to return to the final. The final is set to be played on April 29. 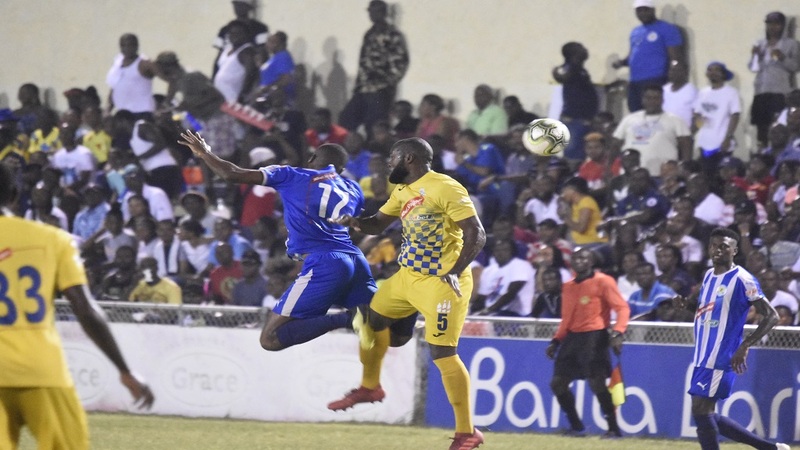 It will be contested by the winners of the two semi-finals, with last year's finalists, Portmore and Waterhouse taking advantages into the second-leg. Waterhouse play Cavalier in the earlier match with a 2-0 lead. 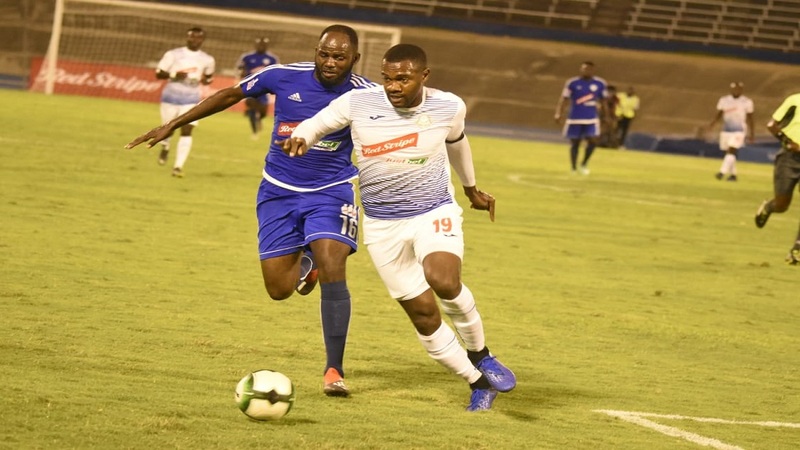 Portmore's Shavar Thomas wants to do the same as they did in the first-leg, as he believes the strategy employed was effective against the league's best defensive team. Thomas said, "we created a lot of plays behind their backline and more of that should give us some success. "We just have to do more of the same in terms of bossing the game and keeping possession," Thomas said. A goal a close to the end of the first-leg doomed Mount Pleasant to defeat. Coach Donovan Duckie is hoping that his charges will remain focus throughout the 90 minutes as they seek to win their first top-flight football title in only their first season in the competition. Duckie said, "we switched off at the last minute and we cannot do this at this level. Overall, it was a classic performance by both teams. I was very pleased with our performance. "This match is a game of two halves and we are behind by one goal but we know what to do as we went back to the training ground and did some work," Duckie said. In the hunt for victory, Javon East will be a key factor for Portmore, having led their attack this season, with 10 goals. East will be assisted in the attack by captain Rosario Harriott and Andre Lewis. They will be countered by Francois Swaby, Cartel Benbow, Daniel Green, Evan Taylor and Suelae McCalla. Swaby is Mount Pleasant's leading goal scorer, with 10 goals, most of which was scored while he donned the colours of Humble Lion before he switched in January.